Backlinks are still important to the growth of any site. I’ve read some posts which says content is the king. Some says traffic is the king. Yes, those are true. But when you don’t have quality backlinks for your site, your competitor will easily rank in Google. Although backlinks are one of the factors for a successful site among other factors such as content and traffic, you need to pay attention for building quality backlinks while spending time creating content. Backlinks not only help you to rank top, those are also generate new traffic to your site. So, don’t ignore the power of building backlinks. However, dofollow links which you can get within content of a high authority sites are more powerful in terms of SEO than the nofollow links. Still SEO experts talk about power of nofollow links which you can easily get by commenting on blogs. There are also ways of getting high authority backlinks simply by creating profiles on high authority sites which allow a link to your site. 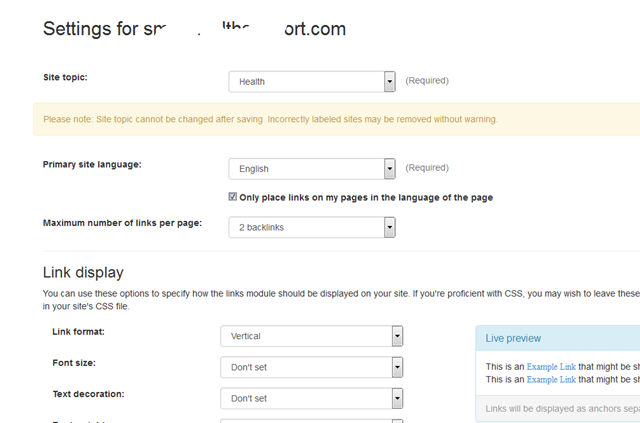 Other than that you can also get backlinks from contacting webmasters and fixing broken links. Anyway, although there are many ways of creating backlinks, in this post I want to discuss about the methods that work for beginners. Before everything, check your backlink profile. You can do it either by visiting your Google webmaster tools account or check your backlinks by visiting this free backlinks checker. This is my favorite site for checking backlinks and it gives all the high authority links with details such as Nofollow and Dofollow. 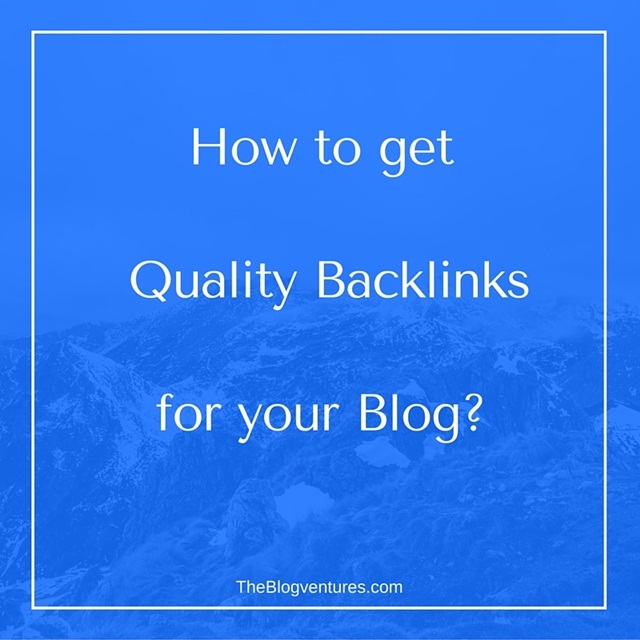 Here are the best ways to get quality backlinks for your site in the beginner level. This is one of the easiest ways to get a backlink to your site. However, don’t just comment on sites with the idea of getting backlinks. Instead create a readership with similar niche sites. Use your site link in the comment box which allow for sharing your site link. Remember; don’t share your link in the comment. It is spamming. Also don’t use keywords or site name as the name. Instead be a human and use your name as the commenter. Most blog comments are Nofollow. But, still these are good in terms of increasing traffic; spread the word and creating a network for your site. When you write articles in your blog, you can mention relevant sources giving a backlink to those sites. In most cases, you will get a mention from them and that will act as a quality backlink. However, if you link to Wikipedia or such high authority sites, there are fewer chances to get their eye to your content. Instead, try linking to high authority sites which there are active site owners. If you check my featured section of foodcnr.com, I always mention other sites which feature me. That is a hint. 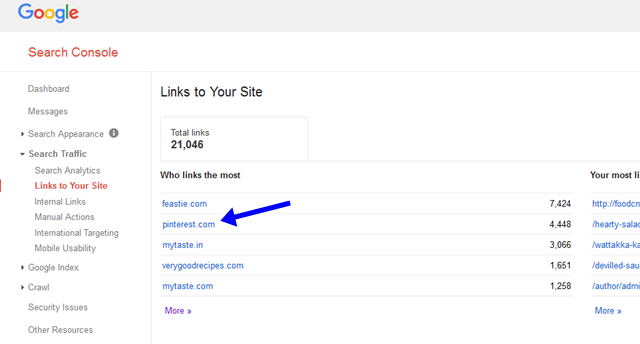 If you check your webmaster tools account, you’ll see the backlinks indexed from Google Plus and Pinterest. Anyway, so far I didn’t see backlinks from facebook or twitter although I have post shares. Sharing on Google plus and Pinterest is not only good for backlinks, but also those sites improve the social presence and traffic to your site. Well, if you are a blogger who read a lot about SEO and improving blogs, I know you are frowning at me! Yes, it is said two way backlinks are not powerful. But if your site doesn’t have much backlinks and if your site doesn’t have much dofollow links, there is no harm of having few quality backlinks for your site. It will sure improve your ranking. One such way is exchanging guest posts from relevant niche sites. You can write few guest posts and contact site owners of the same niche. There is a chance that they will accept your post. However, it takes time and lot of efforts. To get a one way backlink,you can always ask other bloggers.If they agree to share your post without asking a link back,you win! 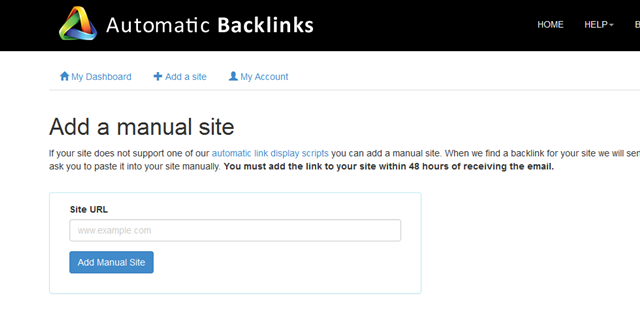 You can also try a service for building quality backlinks and get few links to your site. However, always build links from quality sites which share interesting information. Sites which look spam are to avoid. How to exchange quality backlinks with a backlinks service? Here are the few steps. Then you have to do few settings. Instead of automatic links, I like to add sites manually. When you add sites manually, you will get email with the link code. Once you get an opportunity for having a link, only you have to do is pasting the code manually into your site. Anyway, don’t worry, you have the option of rejecting the link if you don’t prefer. Here is a screen shot of the next step which I used for one of my sites. You can create settings as of your preferences. Once you complete the settings, save and activate the site. Wait for the link opportunities. There are many discussions on backlinks from directories. However, as this post is for beginner bloggers, I want to say still there is a power for links you get from directories. Find directories from your niche and submit your site for listings. Always find high authority directories for your listings. Finally, remember to build backlinks in all methods. Make your links structure to spread on all the relevant methods such as comment backlinks, content links, social media links and other relevant ways. 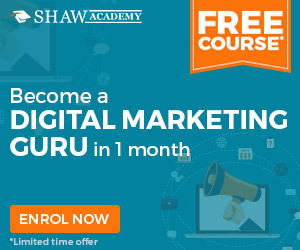 This will definitely improve your site and authority of it together with ranking. How do you build backlinks for your sites? Please share. When the magnets are finished, we will put them into safe and nice package before delivery. Tire racks are very efficient and effective for storing and keeping all kind of items as they are strong and durable enough. In the catalog part you will find detailed information, along with schemes, concerning every type of spring offered in our store. Recent years has seen significant upgrades in web design & development. The latest trends and developments turn outdated in no matter of time. I would like to thank you for the efforts you have put in writing this site. I am hoping the same high-grade website post from you in the upcoming as well. In fact your creative writing skills has inspired me to get my own site now. Really the blogging is spreading its wings quickly. Your write up is a good example of it. Your topic selection is very unique and informative for readers but one thing is sure, article is well written and quality too. Thanks for sharing with us your experience.